I recently took part in one of the regular Sunday-morning “pyjama interviews” over at The Good Book Appreciation Society Facebook group. 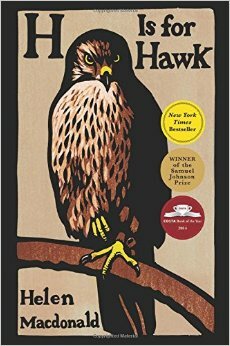 I had the pleasure of interviewing author Helen Macdonald about her runaway bestseller, H is for Hawk. Our chat was wide-ranging and Helen is passionate and entertaining. You can read the first part of the interview here; to read it all, join The Good Book Appreciation Society by emailing goodbookappreciation@yahoo.com or friend Bea Reader on FB.